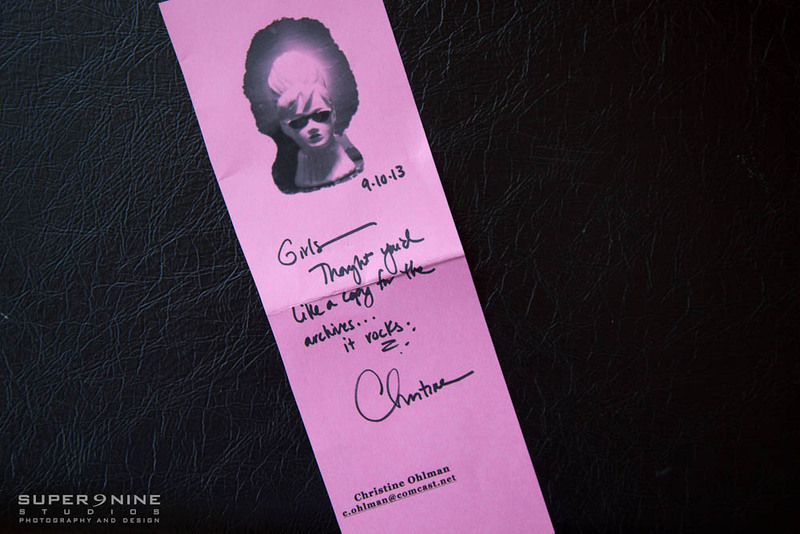 Irene & I were enjoying our usual Friday Happy Hour concoction of gin, tonic, and fresh lime juice on my back deck when a package was brought in with the mail from the Beehive Queen herself, Christine Ohlman. 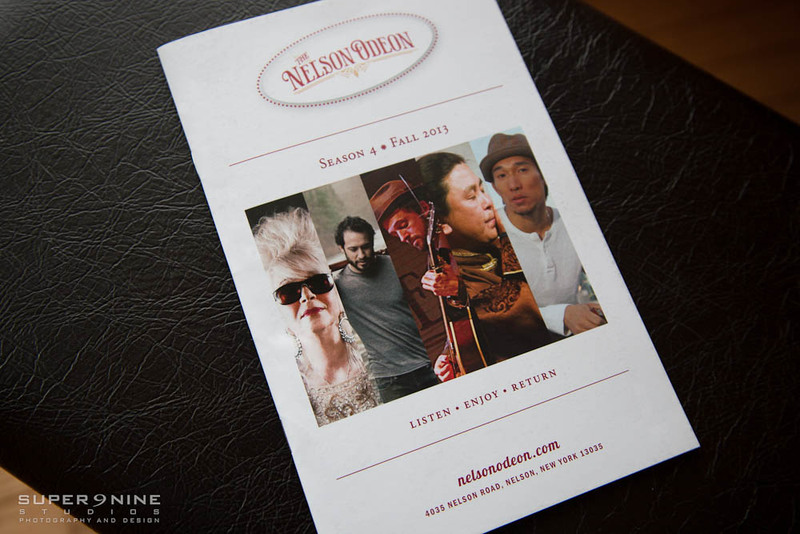 She kicked off The Nelson Odeon’s fall concert series on September 7 and thought to save and send us a program. Our favorite shot of Christine from a recent photo shoot looks awesome on the program cover for this premiere venue in Central New York for live entertainment. Thanks, Christine! Rock on, sistah. I happened across your “Happy Clients” page with the Christine Ohlman shot on our Nelson Odeon program. Christine is always the thoughtful person with her notes. A pleasure to work with. I have also seen quite a few photos in my 20 years of color commercial printing at Ansun Graphics up here in Syracuse, NY. Thanks so much Jeff! Your kind comment is much appreciated!! We love Christine too… a true gem!